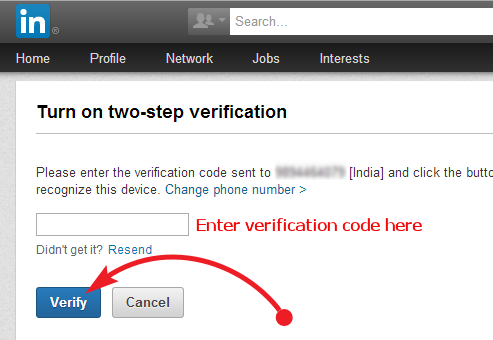 Two step verification system is well known security feature helps to protect your online account from hackers. 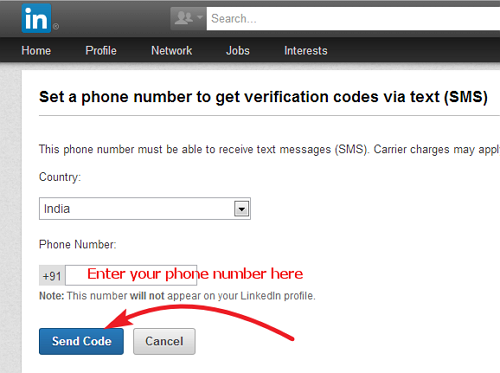 If you have enabled, they will send verification code to your phone for every time you try to sign in with new device. You have to enter the security code and sign into your account. Even if someone hacks your password he can’t able to sign in to your account without phone verification code. 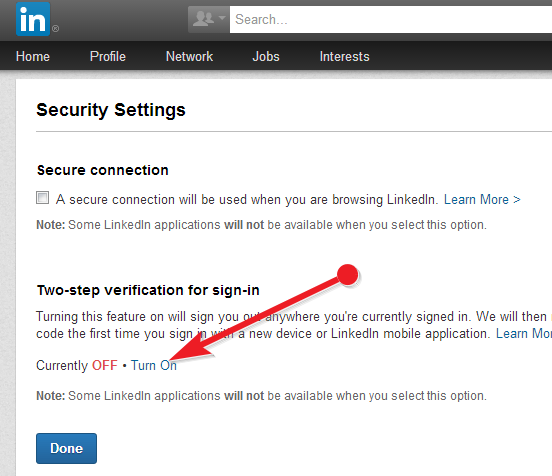 That’s all you have successfully enabled 2-step verification to your account, next time you try to sign in to your LinkedIn account with new device, it is important to keep your mobile with you.